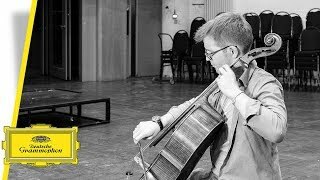 Peter Gregson's performance of Bach's Cello Suites Recomposed - Prelude 1.1 at the Yellow Lounge in Beijing, 2018. 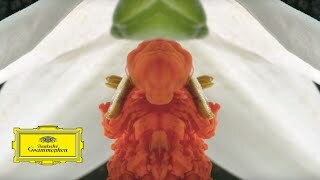 Recomposed by Peter Gregson: Bach - Cello Suite No. 1 in G Major, BWV 1007 - 1. Prelude. 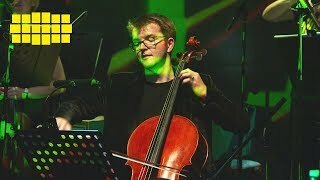 "The truest testament to the strength and validity of Bach's work is that it can stand up to things like this," says Scottish cellist, composer and electro-acoustic alchemist Peter Gregson of his new project, Recomposed by Peter Gregson: Bach – The Cello Suites. 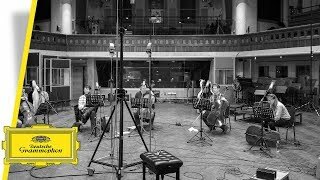 In creating Bach Recomposed for Deutsche Grammophon, he has now translated a landmark of the cello repertoire into his own entirely unique musical language. Cellist and composer Peter Gregson speaks of his understanding of soundscaping, making use of the space and the instruments at hand – „like chaos theory“, the smallest adaptation can have a most drastic impact on sound. Cellist, composer and electro-acoustic alchemist Peter Gregson is a man obsessed – with music and sound. 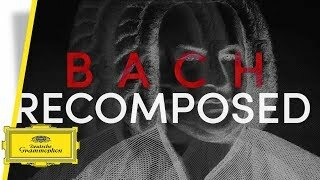 In creating Bach Recomposed for Deutsche Grammophon, he has now translated a landmark of the cello repertoire into his own entirely unique musical language. 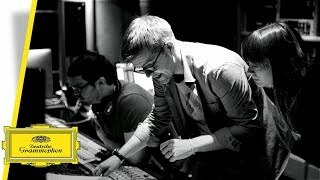 Peter Gregson talks about how he worked synthesizers in to become a live acoustic element of the recording. 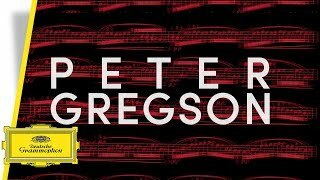 In creating Recomposed by Peter Gregson: Bach – The Cello Suites, young Scottish composer Peter Gregson has now translated a landmark of the cello repertoire into his own entirely unique musical language.